These are the britches that made Arborwear what it is today. The 12.5 oz. preshrunk, washed canvas Originals feel broken in right from the get go. 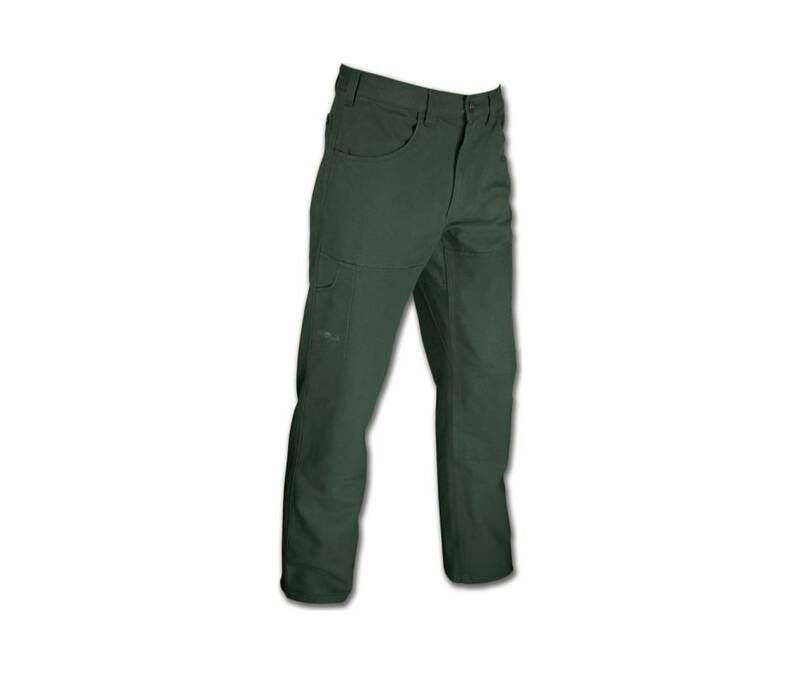 Arborwear's signature Rugged Gusset crotch, industrial stitching and double knees allow for maximum freedom of movement, comfort and durability. And the custom semi-tapered cuffs won't get hung up when you are doing your thing. So go climb something. Something tall and sharp. And possibly maple-flavored.